Mechanical Engineering at IIT Madras » Dr. Shunmugam, M. S.
Dr. Shanmugam received his PhD in Mechanical Engineering from IIT Madras in 1976. He started his career as a faculty in IIT Bombay and worked there from 1977 to 1980. He joined IIT Madras in 1980 as an Assistant Professor. He also served as the Head of the Department during 2006-2009. He was a visiting faculty at Michigan Technological University during 1989-1991 and was a member in the board of governors of IIT Madras during 2012-2013. Dr. Shanmugam’s research interests include Metrology, Machine Tools, Manufacturing, Gears, Micro-machining and Computer Applications in Manufacturing. He has guided 24 PhD students, 16 M. S. students and 133 M.Tech students. He has published about 130 peer-reviewed international journal papers, 15 peer-reviewed national journal papers, 75 international conferences and about 80 national conferences. Citation of Excellence awarded in 2002 for the paper “Operation Sequencing in CAPP using Genetic Algorithm, Int.J. Prod. Research, 1999” by Emerald Hall of Fame, U. K.
Certificate of excellence in reviewing in 2013 for the journal International Journal of Machine Tools and Manufacture awarded by Elsevier. 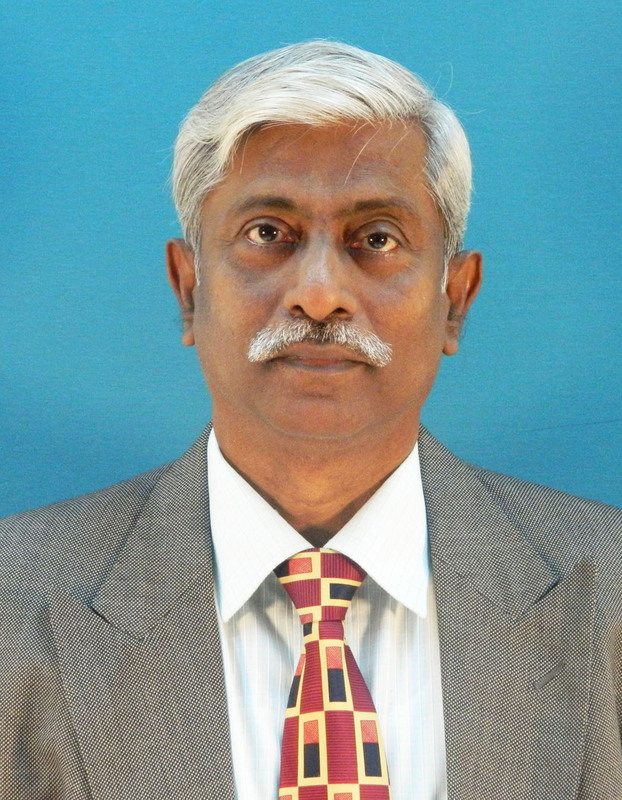 C.V. Biju, M.S. Shunmugam, Investigation into effect of Particle Impact Damping (PID) on surface topography and form error in boring operation, Int. J. Adv. Manuf. Technol., 75, 2014, 1219-1231. Y.V. 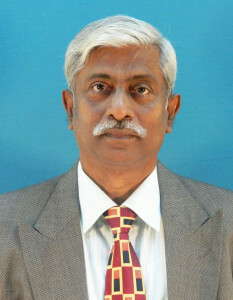 Srinivasa, M.S. Shunmugam, Analysis of structural integrity of special purpose miniaturized machine tool and performance evaluation for micro machining applications, Int. J. Computer Aided Engg. and Technol., 6(4), 2014, 366-382.